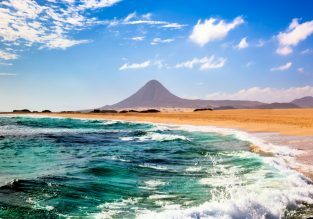 7-night stay at well-rated hotel in Fuerteventura + cheap flights from UK for only £156! Summer! 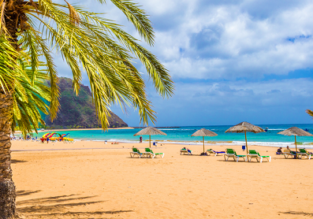 7-night stay in top-rated 4* resort in Fuerteventura + flights from London from only £179! Holiday week in Fuerteventura! 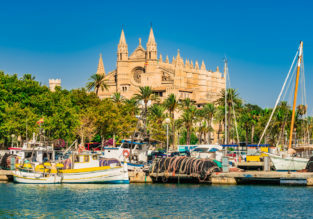 7 nights at well-rated & seafront apartment + cheap flights from Vienna for just €143!